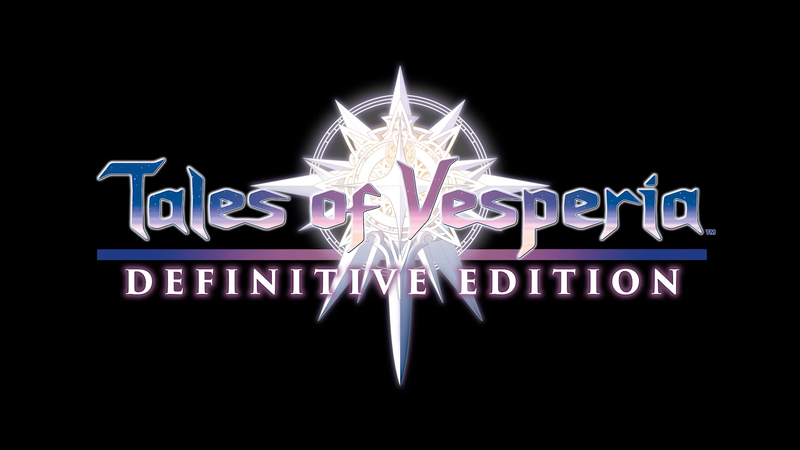 Tales of Vesperia: Definitive Edition Released! Bandai Namco has announced that Tales of Vesperia: Definitive Edition is now available for PlayStation 4, XBox One, Nintendo Switch and PC via Steam. The Definitive Edition provides players with a modern gameplay experience of one of the company's greatest JRPGs. This includes HD graphics and brand new content that has not been seen in the West before. This includes new playable characters, story segments, music and costumes. Grab your copy today for $49.99.